As most of you know, we’ve been looking for a new home for a long time. As in, three years. Our real estate agent has graciously shown us more than 30 properties, and we’ve been outbid or too late to the bidding table more than once. 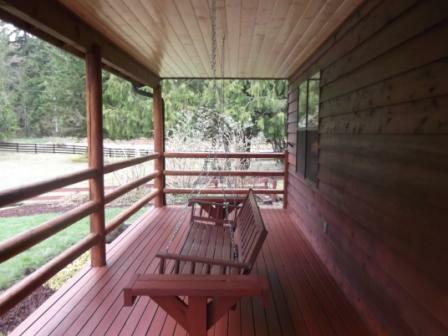 (Properties in the descriptions of what we’re looking for move really really fast, even in this market. Recently, a new home came on the market in up north of us. (A little further north than we really wanted to go, but still within acceptable limits.) 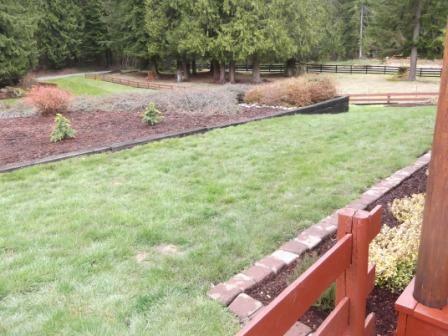 It has the space we want, the privacy we crave, and even has fenced pastures! 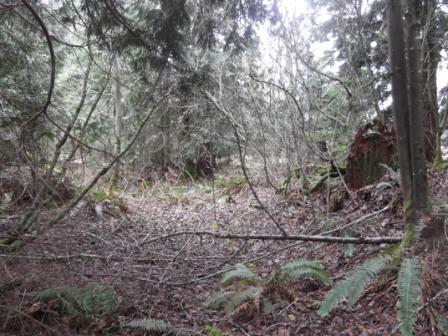 And half the property is still in forest, for the kids to roam. We saw it two mornings later. By that time, two offers were already in, and a third was on the way. Our agent told me to write a letter to the owners stating why we wanted the property, with pictures of the whole family. She called me the next morning to tell me that the listing agent was on the way to show the owners the offers… and that there were now SEVEN offers, including ours. At that point, I gave up and just prayed for the ability to accept the disappointment with peace. Then she called back, a couple hours later, to tell me that they’d eliminated four offers… we were now one of three. The listing agent reported that the only thing keeping our offer on table was my letter… so obviously we’d been outbid. 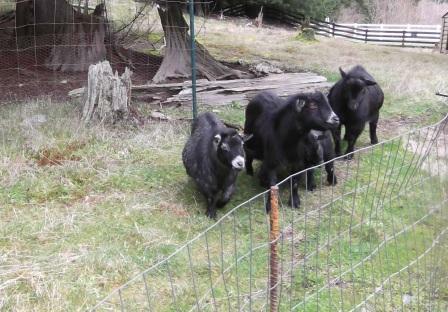 The listing agent was wanting more information about our ability to afford the house, and also wanted to know if, if we got the property, if we’d take the goats. Piano lessons started. I honestly don’t remember most of what I heard/worked on that day. They’ve never had children. They built the house in 1984. I don’t know our closing or moving dates yet. The owners want to rent the house back for two to four weeks after closing so that they can look for their new digs with cash in hand. As soon as I know when we’re moving, I’ll let you know. But – WE HAVE A HOUSE!!!!!!! 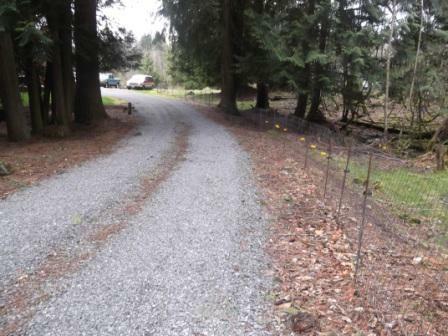 This entry was posted in Projects, The Present Insanity and tagged forest, moving, new house, pasture, real estate. Bookmark the permalink. 3 Responses to We’re moving!